9 comes at the end of a cycle. Any number added to it gives us more than 1 digit, thus increasing its value. 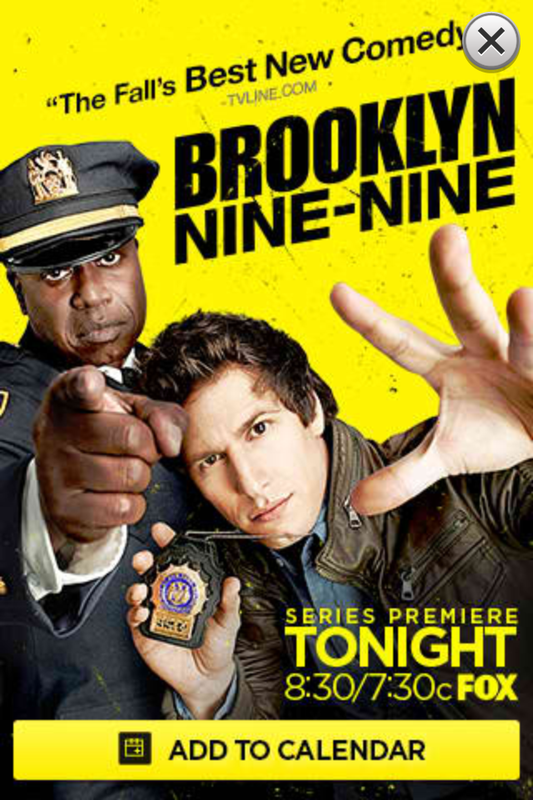 When I became aware that NIN was touring the US, they were in Brooklyn which syncs in with the new television show called BROOKLYN NINE-NINE. An ad for the BROOKLYN NINE-NINE television series popped up on my phone at the SAME time I was getting the 9 downloads last month. (September = the 9th month according to the Gregorian calendar). 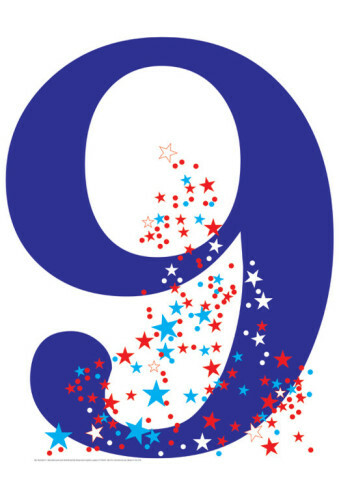 6 is 9 and 9 is 6. 69 or 96. I graduated high school in ‘96. Cancer‘s sigil is 69. 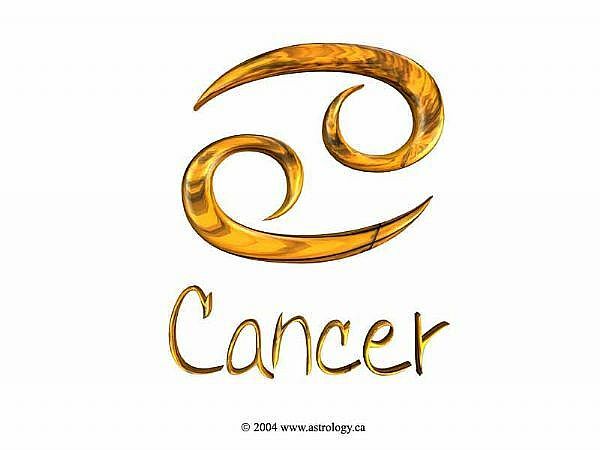 Cancer‘s represented by the symbol ♋. A cat LIVes 9 LIVes. LIV=54 Roman numerically. 5+4=9. E+S= 24 (Jupiter)–>2+4 = 6 and 6 is 9. CAT=24 (Jupiter) 2 +4 = 6. Daily Essentials = 4 + 5 = 9. The 9 energy embedded within this product reigns! 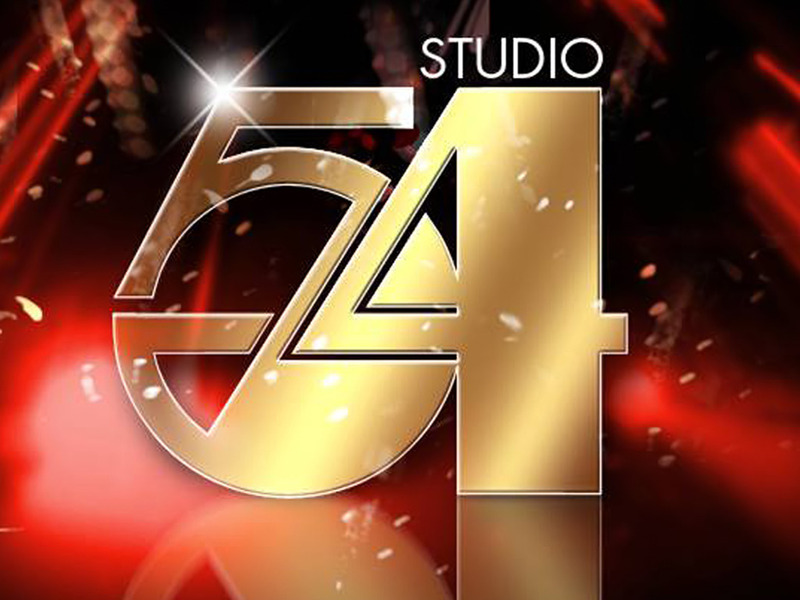 LIVes ties into the famous LIV nightclub as well as the INfamous Studio 54, another nightclub…5+4=9! LIV = 54 Roman numerically. 5+4=9. LIV (54/9) Tyler. LIV was born in July (the 7th month according to the Gregorian calendar). LIV= 12+9+22=43–> 4+3=7. 9 x 6 = 54! 5 + 4 = 9! NUN = a scRAM-BULLed NINE. NUN was an ancient Egyptian god who represented the waters of chaos out of which Re-Atum<–(AutuMN) began creation. Autumn begins during the 9th month of September. NUN was the Egyptian god of chaos. He was the only thing that existed before there was land. Then, the first land (in the shape of a mound) rose out of NUN. The mound and the water are metaphor for woman or the diVINE FEmiNINE. 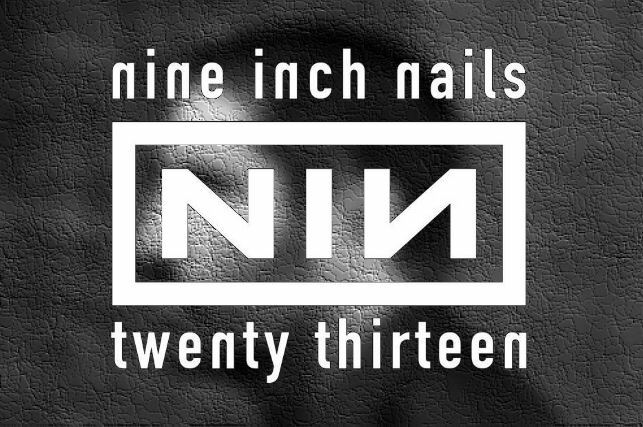 A praying NU[MA]N†[S]IS. The NUN is the NINE! NUN is the 14th letter and it has a numerical value of 50 according to the Hebrew Aleph-Bet. MEM, the Hebrew equivalent of the English “M,” has a numerical value of 40. When added together we get 90/(NINE). MEM is the 13th letter of the Hebrew alphabet. 13 and 14 = 3.14/Pi. MN/NM = Pi because M=13 and N=14. MEM also represents the WATER SYNC(SINK)ing us back to NUN, the Egyptian primordial god of the WATERs.